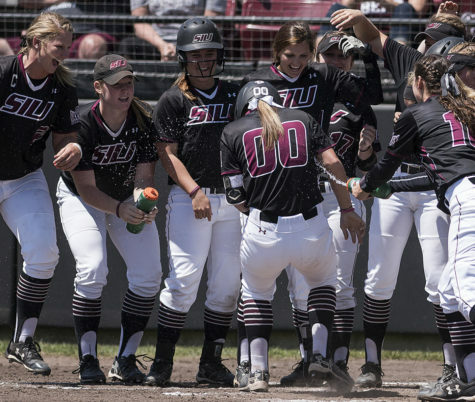 Southern Illinois University and Illinois State University are tied in the Missouri Valley Conference, and the winner of Saturday’s game will determine who pushes ahead. 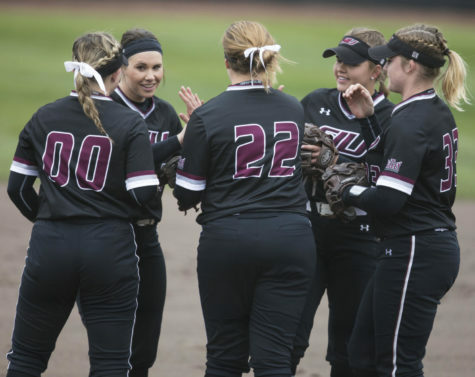 The Salukis (18-8, 5-1 Missouri Valley Conference) lead the Redbirds (19-13, 5-1 MVC) in third place, while Illinois State sits in fourth place in the MVC. 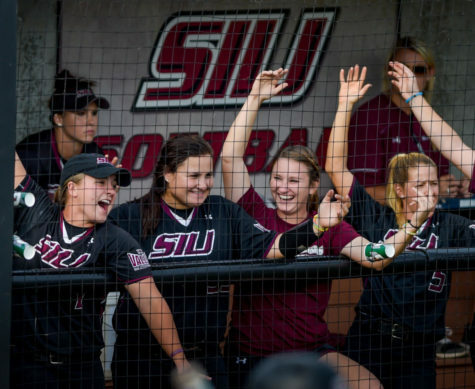 Illinois State defeated SIU two games to one in a three-game series March 30, 2011, in Bloomington-Normal. 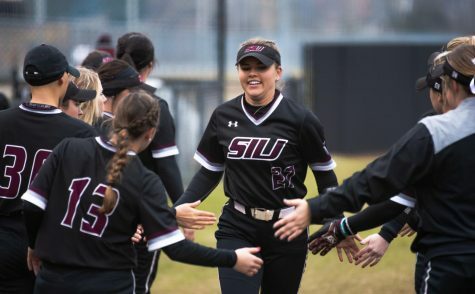 Although SIU defeated Southern Illinois Unversity Edwardsville in its non-conference game Tuesday at home, Coach Kerri Blaylock said this would be the team’s third conference matchup this season. Blaylock said she continuously tells the team not to feel pressure, especially because the tournament is at home. With a 6-1 record at home and a 5-1 record on the road, Blaylock said each game should be treated equally no matter where it’s played. 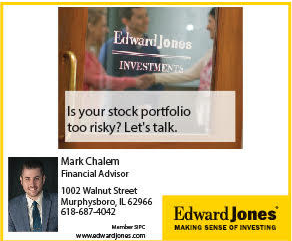 Blaylock said Illinois State is a well-coached team, especially after finishing with 36 wins in 2011, and it is off to a good start in the 2012 season. 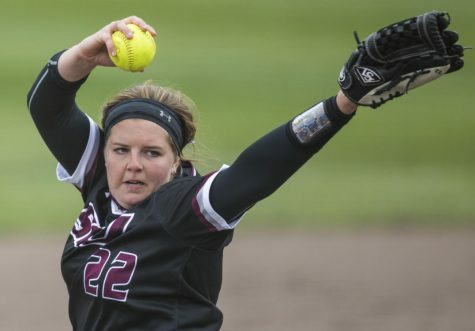 Junior pitcher Brittany Lang said the Salukis’ gameplay would be the determining factor of succeeding past Illinois State. With a .298 batting average, Illinois State hits the ball quite well. 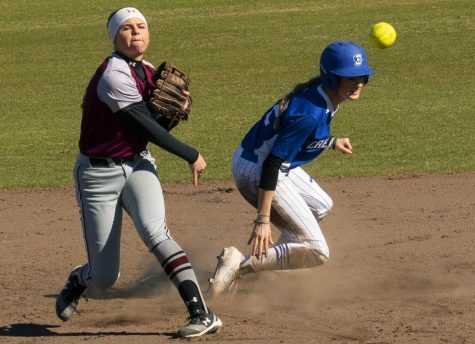 Lang said besides the team’s good hitters and competitiveness on the field, the Salukis would do their part to maintain their adequate defense play and get stops on the Redbirds. 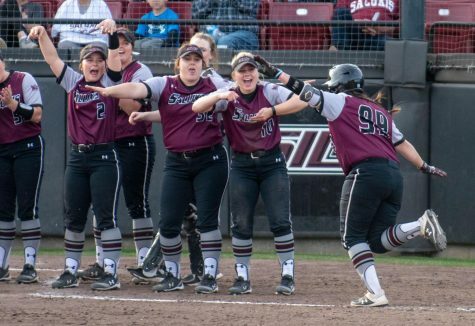 Mallory Duran-Sellers, the Salukis’ co-captain and MVC Scholar-Athlete of the Week, said the team will already have the advantage over Illinois State because the game is at home,. 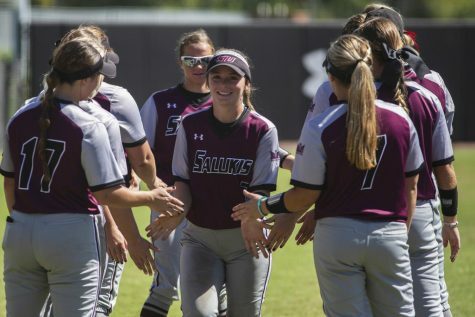 She said being able to play on the same field the team practices on every day, along with having its great fan-base, should make for a good outcome for SIU. “We’ve always played well on our own field,” Duran-Sellers said. Duran-Sellers said the Redbirds, along with every other conference team, will always be a competitive challenge. 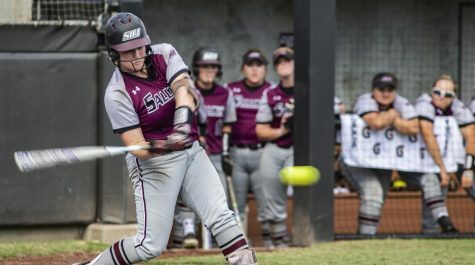 No matter who steps on the field with the Salukis, the team is always ready to go up against any competition, she said. “We have a game plan set, and we will come in focused and ready to compete with a high level of intensity,” she said.